Seoulsonic returned to New York City last week as part of CMJ’s 2015 music marathon with a new set of acts performing at SOBs (Sounds of Brazil) in Manhattan on Oct. 15. 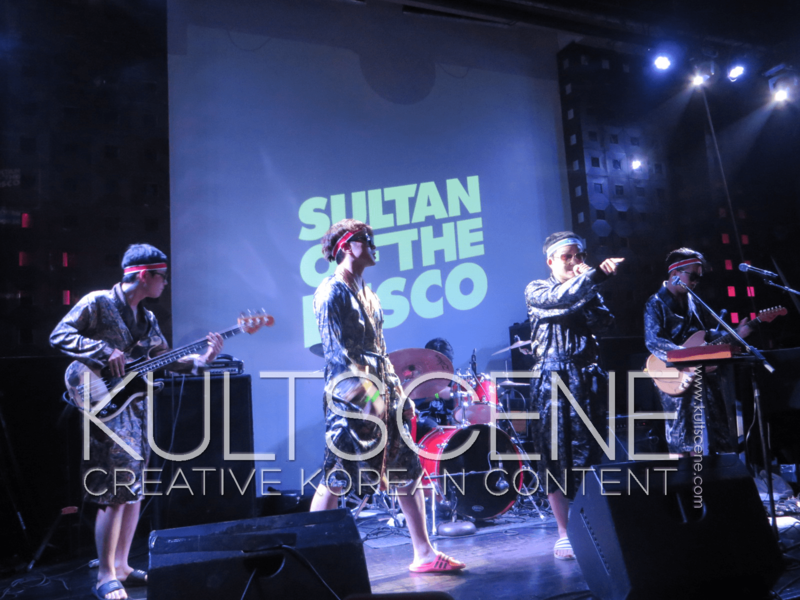 Three Korean indie acts — Sultan of the Disco, HEO, and WYM— performed throughout the night to showcase the music coming out of South Korea’s indie scene nowadays. I had a chance to speak to each of the acts before the show to hear about their careers and experiences at Seoulsonic. 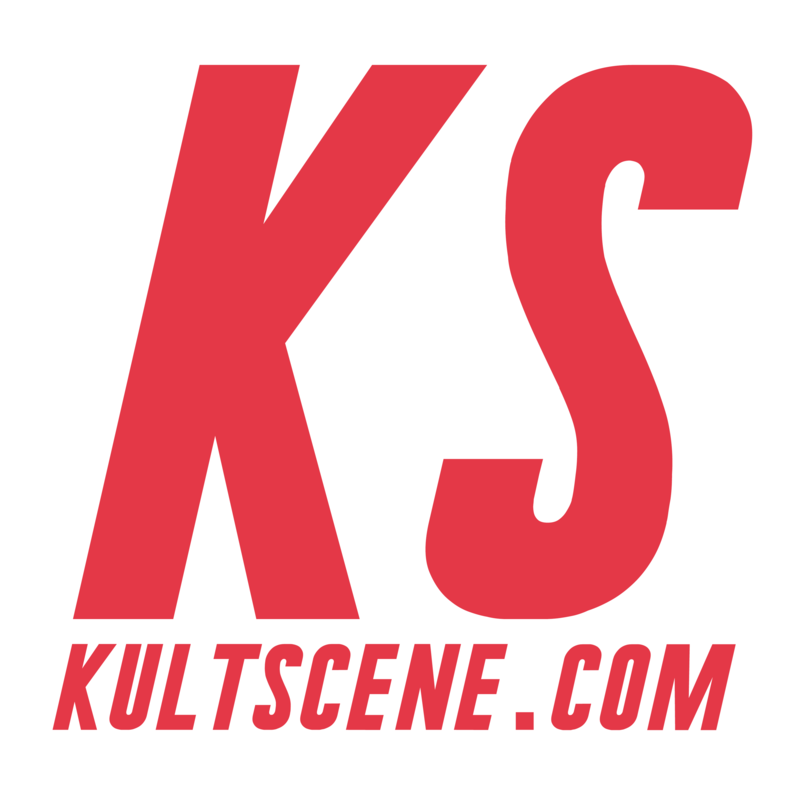 Seoulsonic NYC 2015 began around midnight, but when Sultan of the Disco took to the stage wearing dragon-covered robes, shower shoes, and headbands, it was clear that the night was just getting started. The ‘70s inspired funk band hit all the right notes for the audience, getting everyone involved right away. With a full-fledged band onstage plus one member of the band dancing along to the rest with major aplomb, it was hard to not clap along and move to the sounds. Sultan of the Disco is, when broken down, physical comedy meeting Korean musical innovation. Singing in both English and Korean, the group began its life as a dance troupe named Sultan of the Disco but over the years transitioned into a band with a heavy emphasis on dance. Their first single, “Magic Prince,” was released in 2007, and their latest song “SQ (We Don’t Need No EQ IQ)” came out this past July. Surpassing language barriers, the group’s played overseas in the past, although this was their first show in New York. Lead vocalist Nahzam Sue sat down with me for a few minutes before the show began to tell me a bit about the band. And indeed, on stage later that night, J.J Hassan stood there on stage, dancing alongside the other members as they played their music. Nahzam also had his own moves to show off while he sang, going back to the group’s origins as a dance team. The band that they are now has had an album, 2013’s “The Golden Age,” nominated as the best electronic/dance album at the Korean Music Awards, but they’re moving onto the future. Being emotional seemed like the last thing on their minds that night, though, as Sultan of the Disco connected with the audience through music, dance, and trying their best at talking in English. Pumping up the crowd in all the right ways possible, the band made a lasting impression at Seoulsonic NYC 2015 that the had us all wishing we were living in the disco age. What do you like the most about Sultan of the Disco? Let us know in the comments below. We’d love to hear you thoughts and don’t forget to follow us on Facebook, Twitter, Instagram, Tumblr, and Bloglovin’ so you can keep up with all our posts.